Like its neighbour to the north, South Osborne is a groovy section of the city where cool kids congregate. However, due to the abundance of families in its Riverview and Lord Roberts neighbourhoods, it also has a very cozy, friendly neighbourhood sort of feel. 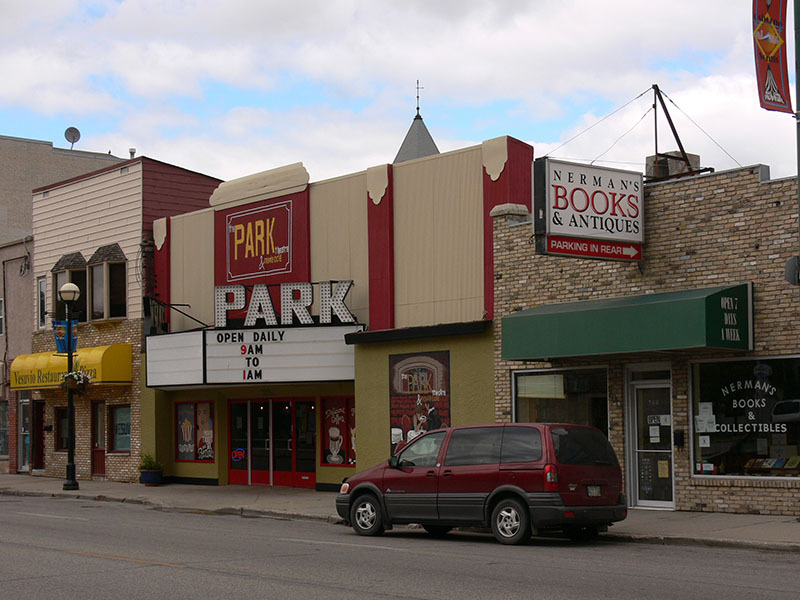 The south part of Osborne Street is chock full of fantastic casual eateries and used book stores, along with The Park Theatre, arguably Winnipeg’s busiest venues for live music, film showings and artsy happenings. South Osborne is where you can access the verdant, riverside parklands of Kingston Row where, come winter, you can make your way down to the end of the Red River Mutual Trail for some serious skating and winter fun. In the summer, enjoy legendary desserts like the "goog special" (a blueberry milkshake topped with banana ice cream and hot fudge) which have made the Bridge Drive-In one of Winnipeg’s most renowned locales for more than 50 years. This walk-up summertime ice cream spot is just a short stroll from the pedestrian Elm Park Bridge and sees vast line-ups throughout the season.